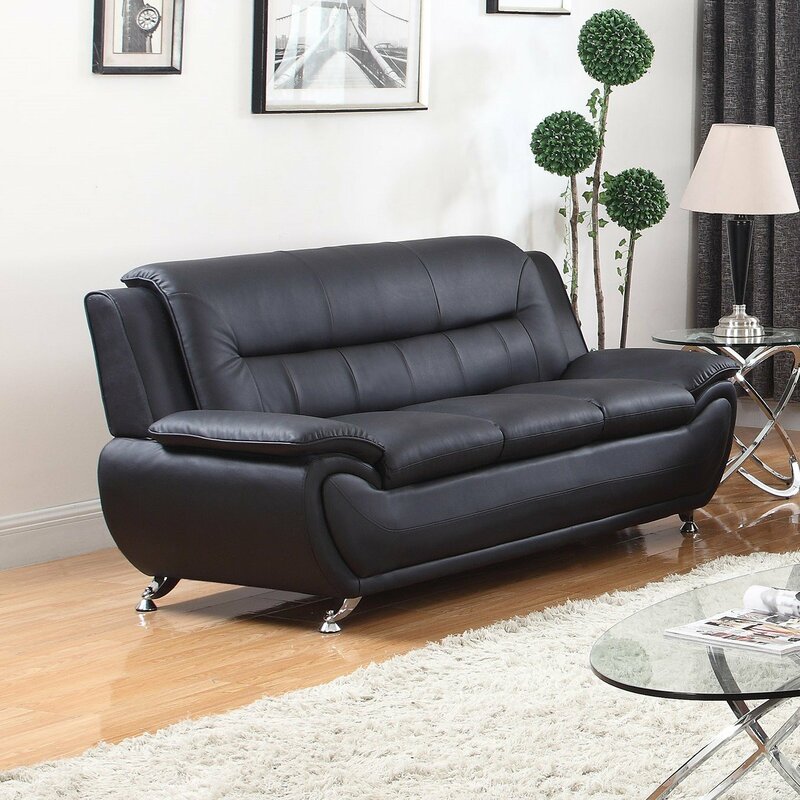 Strike a pose with ultra-mod style and distinctive flair of the Clara sofa set. 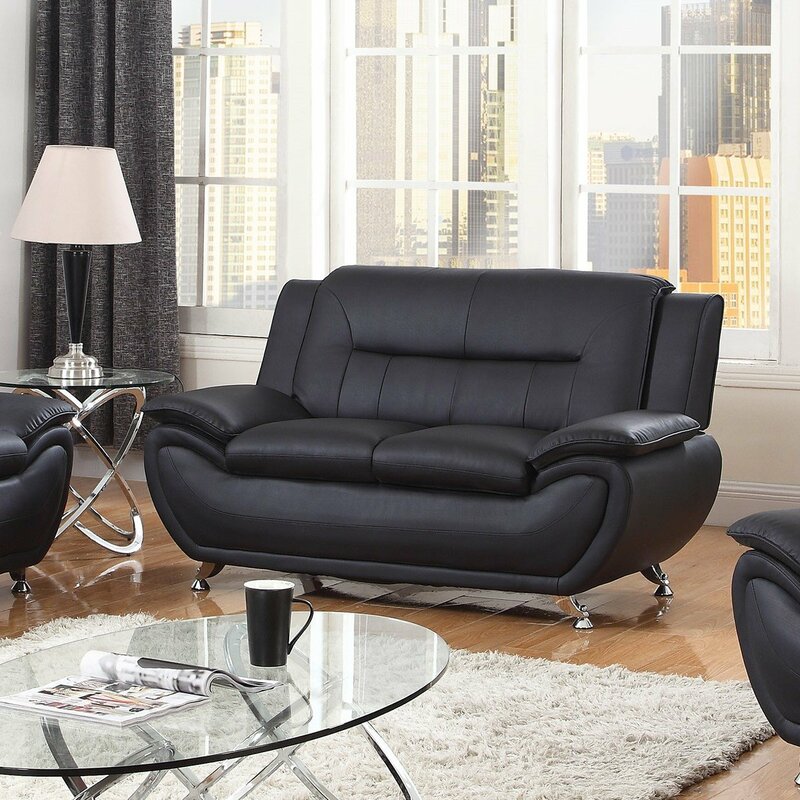 The sofa, loveseat and chair are wrapped in smooth and rich black faux leather. 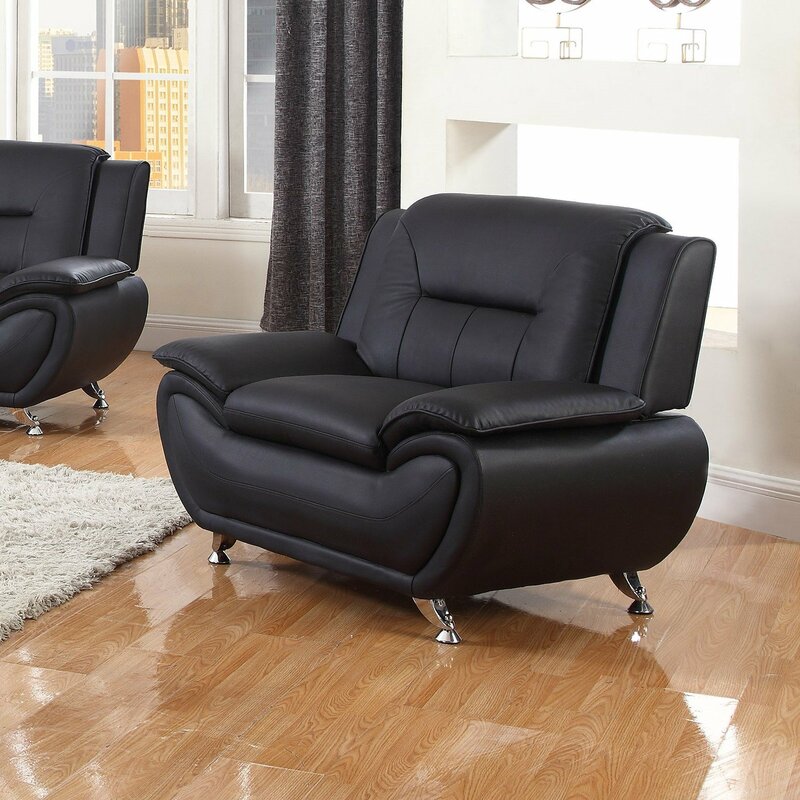 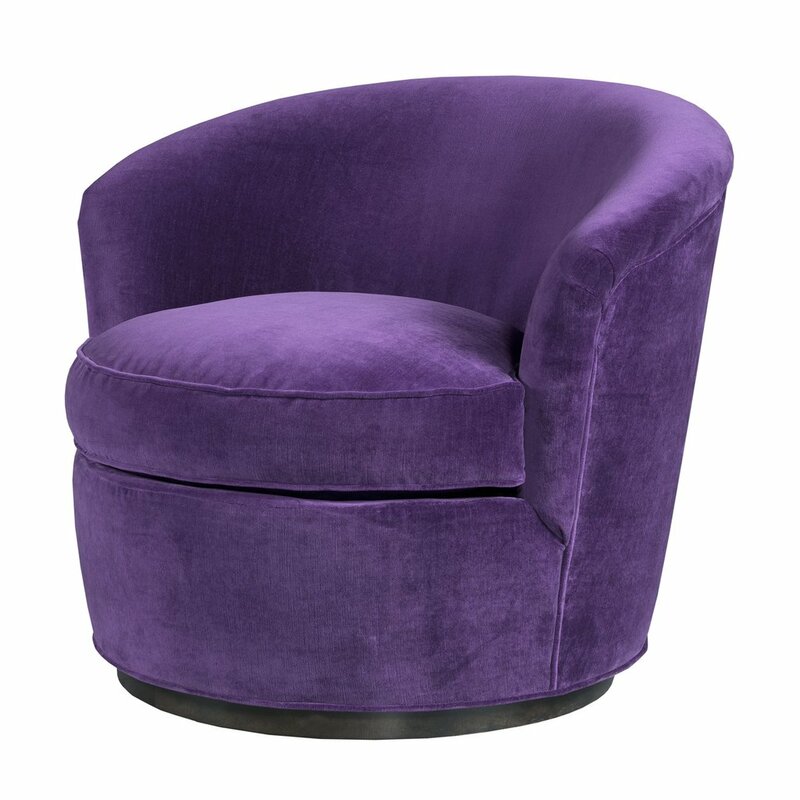 The rounded curves of the seats elegantly contrast the stark clean lines of the back rest for a beautiful and bold look. 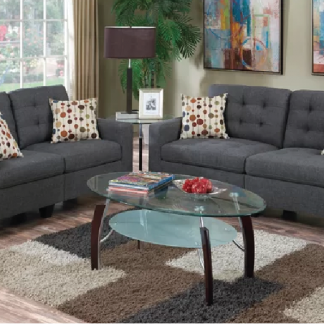 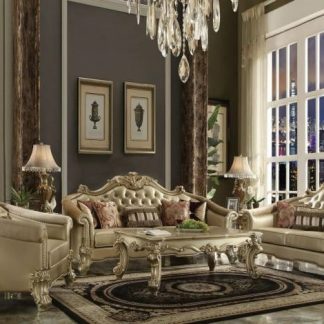 This set features chrome-plated leg finish that provides inviting appeal as well as durability. 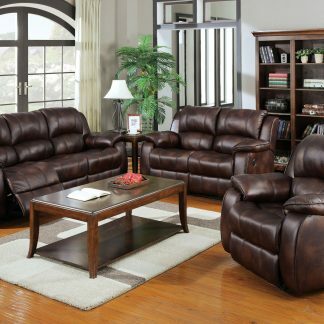 Also available in a chocolate brown finish.